It's fifty years today since that fateful day when Matt Busby's young team were cut down. I remember speaking to former work colleagues years ago and them telling me of the first time United appeared at The City Ground - a record crowd of the day. How many of the Forest faithful wanted Manchester United to win that afternoon. I think this wonderful team should be commemorated properly with due respect. Anyone here who happened to be there that day at The City Ground? Yes I was there...aged 15. Played about 3 months before Munich. The gates were closed 2 hours before the kick-off with 47,000 folk inside! Little kids handed down and placed over the wall...good natured banter from the huge crowd. Forest dominated for the first 20 minutes without scoring. David Pegg then broke down the left wing for Man U and crossed for Liam Whelan to score with a tremendous volley - both men died at Munich. Forest fought back in the second half and the late Stewart Imlach (subject of another recent good book, written by his son Gary of TV fame) equalised with a diving header. Although they lost narrowly, Forest more than contributed to the spectacle. Byrne, Coleman, Edwards, Pegg, Whelan and Taylor all perished. Great memories eloquently shared. Thanks Rob. 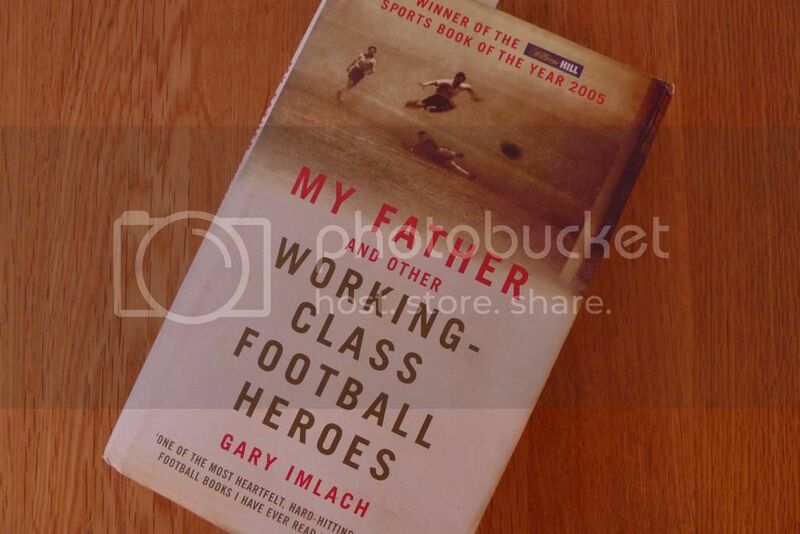 Gary Imlach's book is superb, I agree. A lovingly written tale about his dad, Stew and a great insight into professional football of the day. Not to diminish what happened to Man U in Munich, but a similar fate met the Marshall University (West Virginia) football team in November, 1970. The story of the crash, and the rebuilding of the team, is the subject of the movie "We Are Marshall". You may not be a fan of American football (nor am I), but this is a great, true, story and a decent movie - I highly recommend it. However, "Lovejoy" trying to do a "West Virginia" accent is not one of the movies high points! Interests:shooting, model making and did i mention shooting? I don`t want to sound disrespectful but they are not the only ones to die in a plane crash. Why should they be remembered above all others. Death hurts everybody it touches, but why should famous people seem to get more thought of than others. Are you therefore inferring that it is inappropriate to remember their passing today? i think its just the anti Manchester United feeling that exists between certain football fans .Personally I think Cloughs statue going up in Market Square is a disgrace it should be at the City Ground nowhere else. Why would the Forest faithful want Man Utd to win BEFORE the disaster? surely your work colleagues were referring to their first match after the disaster which was against Forest at Old Trafford and ended in a draw. They were referring to the first time Utd appeared at the City Ground after the disaster. Sorry I didn't make that clear. Been my choice of read this week well recommended. Agree totally about Gary Imlach's book. Have read and re-read a couple of times and it captures the feeling of the times beautifully. I was a great fan of Stewart Imlach, although the rest of the team then were heroe's in my opinion, never missed a home game and in those days you could see the reserves game for a bargain price. In those days you could really relate to the players as local heroes, not so easy to do nowadays with the money which is now in the game. It was quite a shock to find out how the players were treated by the management at that time. It has taken 40 years for me to understand why Stewart left Forest, it was not his decision! On Wednesday 6th February it will be 60 years since that terrible accident when 23 people were killed when BEA Flight 609, an Elizabethan type Air-Speed Ambassador failed to get airborne at Munich-Riem airport. Whilst we remember the "Busby Babes" that lost their lives we should also not forget the Manchester United staff, journalists, aircrew and other passengers. Harry Gregg and Bobby Charlton are the only members of the Man. Utd. team involved in the crash that are still with us. While we're at it lets remember the Aberfan disaster that took 116 young lives & 28 adult lives in '66. Sixty one years ago today, before my time would be interested in any memories? Nottingham Forest Vs Aston Villa. 1936.